Ingredients 1 cup Lactantia® Unsalted Butter, room temp 1½ cups granulated sugar 5 eggs 2 cups white sugar 1 cup Lactantia® Iced Coffee Mocha 2 tbsp instant coffee ½ tsp salt 3 cups all purpose flour 1 tsp vanilla extract ½ tsp baking powder ICING: 1½ cups icing sugar 1 tsp vanilla extract 2 tbsp water Instructions Preheat oven to 350 °F (180 °C). 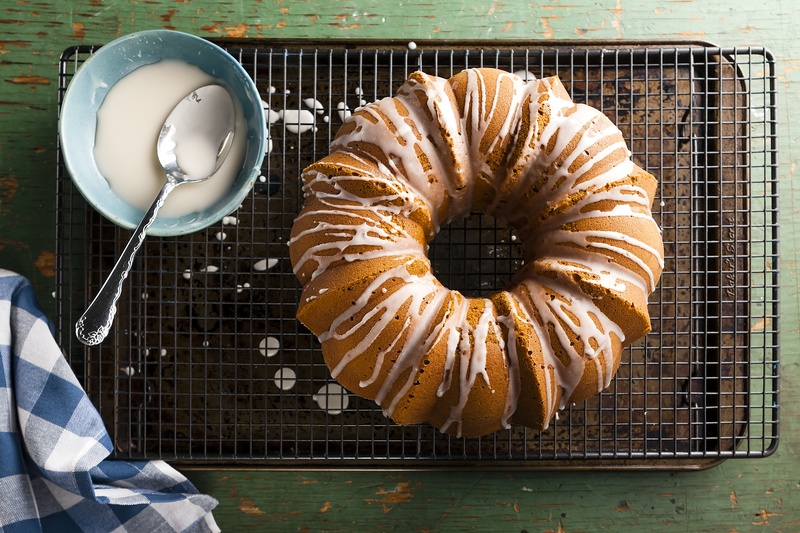 Grease a 9-inch bundt pan and then sprinkle some flour in the pan, moving it around to completely coat loosely. Sift together the flour, salt and baking powder and set aside. In a standing mixer, cream together the sugar and butter until fluffy. Beat in the eggs, one at a time. Add in the instant coffee and the vanilla. Add in the flour mixture, alternating with the Lactantia® Iced Coffee Mocha, until fully combined and smooth. Start with flour and end with flour. Pour into greased Bundt pan, and bake on the middle rack on a backing tray, until a toothpick comes out clean, about 55 minutes. The perfect dessert to have on hand for unexpected company or a snack at any time of day. Try our take on this coffeehouse classic, featuring Lactantia® Mocha Iced Coffee. Grease a 9-inch bundt pan and then sprinkle some flour in the pan, moving it around to completely coat loosely. In a standing mixer, cream together the sugar and butter until fluffy. Add in the instant coffee and the vanilla. Add in the flour mixture, alternating with the Lactantia® Iced Coffee Mocha, until fully combined and smooth. Start with flour and end with flour. Pour into greased Bundt pan, and bake on the middle rack on a backing tray, until a toothpick comes out clean, about 55 minutes. Café-inspired Ready-to-Drink Premium Iced Coffees. 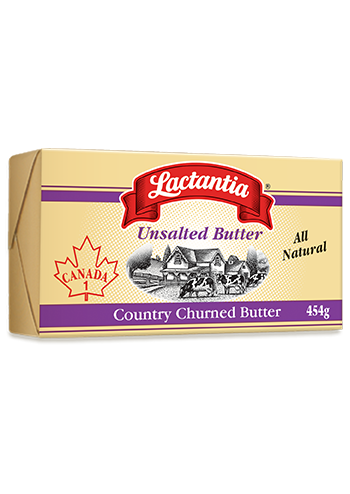 Savour the café-inspired taste of 100% Premium Arabica beans, expertly blended with the smooth, farm-fresh taste of Lactantia® Milk. Lactantia® Iced Coffee has just right touch of sweetness and the true taste of coffee without the use of preservatives or artificial flavours. Enjoy at any time of the day. Simply shake and pour over ice! Perfect as a refreshing treat for yourself or when entertaining.